*No Real Estate, Business Only* BOGO Business sale! One rent, two businesses. 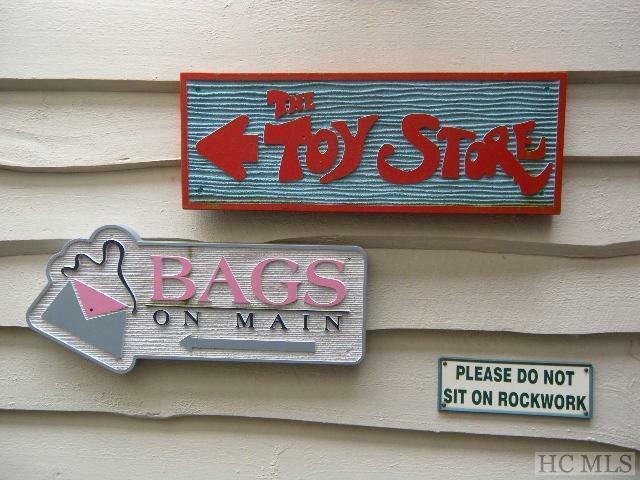 Toy Store has been a "gotta stop" tradition in Highlands for 25 years! They carry a little something for everybody! 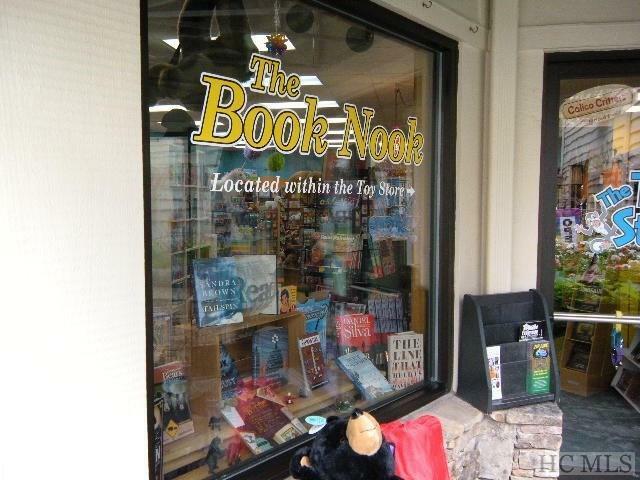 They also have added on the Book Nook with selections from the Best Seller list, area guides, local authors, and much more. The Toy Store is chock full of fun things for people of all ages, including classic board and strategy games, toys by Brio, Lego and Playmobil, stuffed animals, magic tricks and pranks, dominos, puzzles and rad retro items. 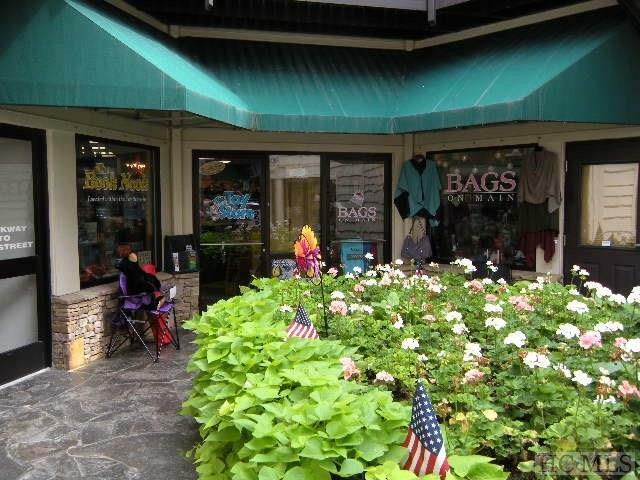 Bags on main has been in Highlands for 15 plus years. 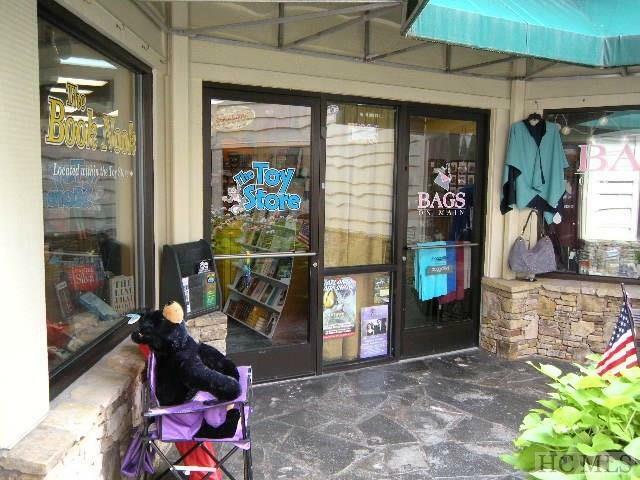 They carry higher end hand bags and accessories by brands such as Hobo, Eric Javits, Baggalini, Abaco, and more. Owners have agreed to sign a non-compete and have volunteered 6 weeks of 30 hours per week training! Listing provided courtesy of Ryan Bears of Pat Allen Realty Group, Inc..
© 2019 Highlands-Cashiers Board of Realtors®. All Rights Reserved. IDX information is provided exclusively for consumers' personal, non-commercial use and may not be used for any purpose other than to identify prospective properties consumers may be interested in purchasing. Information is deemed reliable but is not guaranteed accurate by the MLS or Berkshire Hathaway HomeServices Meadows Mountain Realty. Data last updated: 2019-04-25T00:17:24.197.